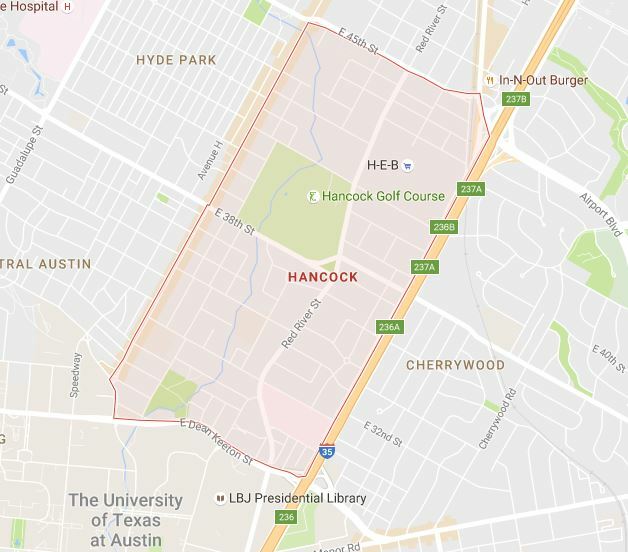 Situated in North Central Austin, and bordering the University of Texas campus, Hancock is a neighborhood that has some great conveniences. Striking the perfect balance between big city living and sleepy and quiet comfort. This place is one of the best neighborhoods if you love to walk, bike, and jog to get around- everything is within a reasonable walking distance. Plus, they’ve got the ONLY 24 Hour H-E-B, which might be the most convienent thing, ever. Hancock revels in it’s beautiful and safe nature, making it one of the best places to live in Austin. Okay, so, I’m not much of a golfer. 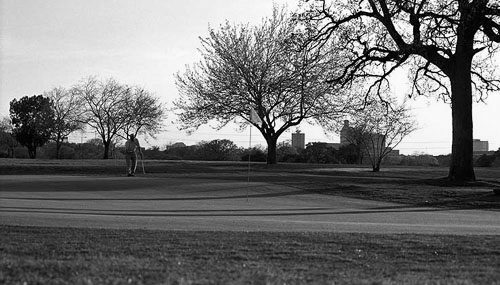 But I LOVE nature, so hitting the par 9 was a great excuse for me to take a nice walk, and enjoy the sights of one of THE oldest golf course in Texas. The grounds were well maintained, and the place looked lush with greenery. It doesn’t break the bank, either- my game was less than 15 dollars- a fair price to enjoy such a nice environment. The course doesn’t close when the sun sets, so locals use the grounds as more of a regular park, and it’s about 1.1 miles all around- making it perfect for a walk with a dog, or some jogging. Be sure to look up, too- this course has some of the least light pollution in the city, so the stars can be seen, bright and beautiful. Give it a visit!